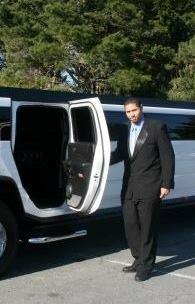 If you want Memphis' Premiere Limousine and Party Bus transportation, we provide clean, well maintained, high quality vehicles driven by trained, educated and trustworthy chauffeurs. They are dedicated to safety and superior service. We provide limousine transportation for corporations, business people, celebrities, groups and individuals. Serving Memphis and all surrounding areas. On call with trained operators available 24 hours a day, seven days a week, 365 days a year. 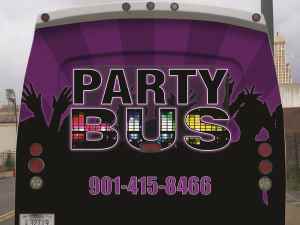 Welcome to the hottest Party Bus and Limousine Company in Memphis! 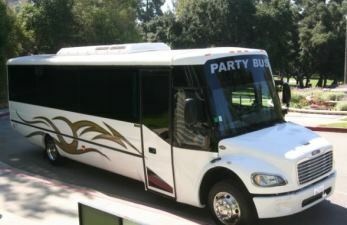 We offer you some of the nicest and coolest party buses in Memphis! Our Chauffers are trained and know the city very well. 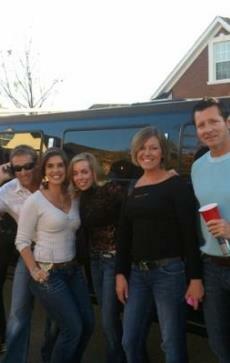 Memphis Best Party Bus and Limo Service is your premier Memphis Limousine and Party Bus service. 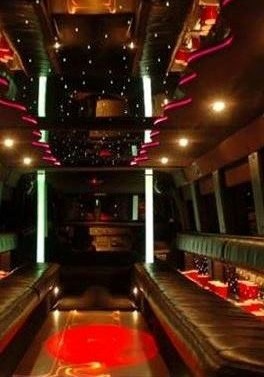 Book a limo from us for any occasion including weddings, proms and homecomings,game day,birthdays, bachelor and bachelorette parties or just a night out in Memphis! 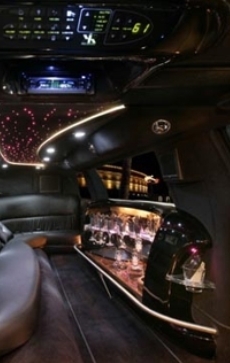 Seating information for all Limousine Rentals is based on past experience and weight capacity of vehicle. 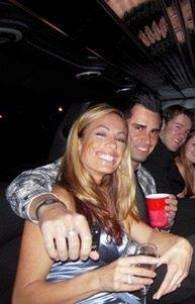 We provide the number or range of passengers that normally fit comfortably. You know your group better than we do, so please keep this in mind when deciding. Kids don't mind squeezing but adults usually do!